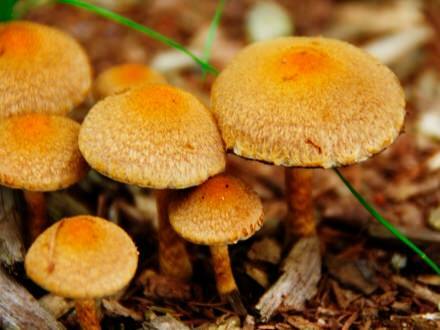 The Japanese word "kinoko" is "mushroom" in English and "gari" is another pronunciation of "kari (meaning hunting)". 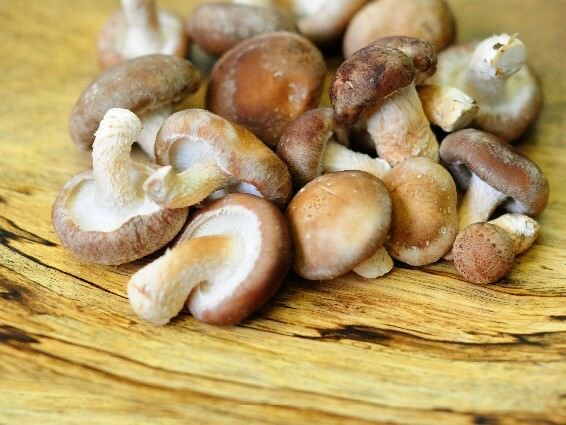 So, "kinoko-gari" literally means "hunting for mushrooms". Unlike "budo-gari" offered by farmers (refer to #261), amateurs often do their own "kinoko-gari" during the hiking. So, occasionally, some people pick up and eat poison mushrooms by mistake.